Amusement parks, beaches, islands, pretty villages… Here’s a list of our lists of the best things to do in the Netherlands in the summer. 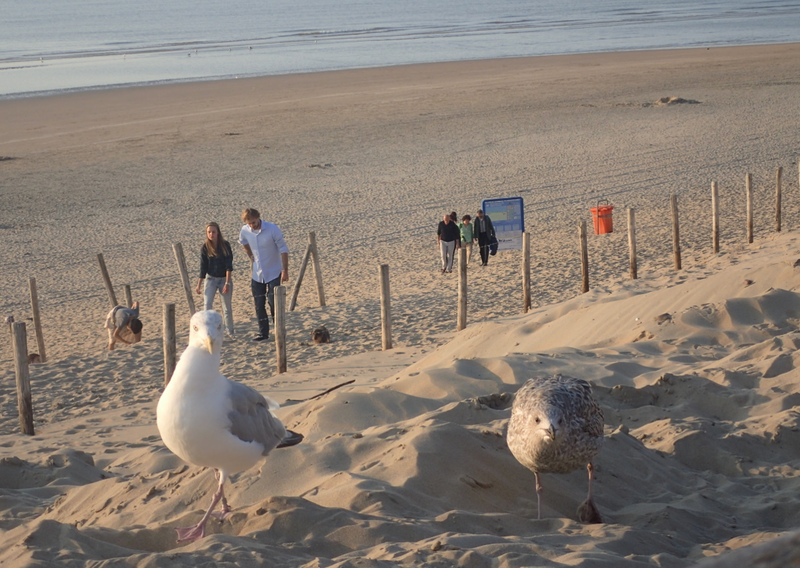 best Dutch beaches, from Lloret de Holland to Timboektoe. Fancy some sightseeing but want to avoid the massed hoards of tourists? The Netherlands has some charming places which are off the beaten track. Here’s some of our favourite villages. Want to go island hoping but no money for Greece? We’ve got it covered. Here’s a list of some of the best Dutch islands where you can get away from it all. From pony rides to a roller coaster, the Netherlands is packed with amusement parks to keep the kids busy. Here’s our selection of 10 of the best theme parks. If something more off the wall is your style, why not visit some of the Netherlands’ weirdest places? Mummies, witches, caves and pickled animals – there is a lot of strangeness in the Netherlands. If you are feeling active, why not take a cycle tour. Mike Cooper went on a bike-packing trip early this spring, but it will be much more pleasant in the summer. And if it is history you are after, we’ve got a list of some of the best Dutch castles to visit too. And if you feel that you have to give your relatives or other visitors to some truly Dutch experiences, here’s a selection of tourist tours with a difference.